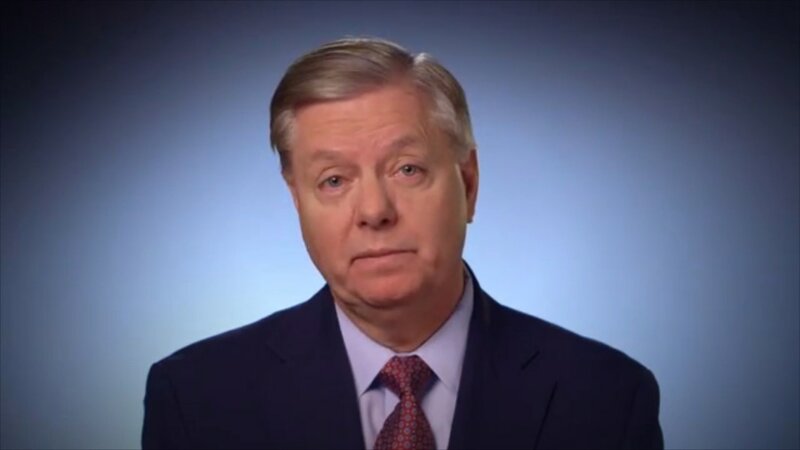 Sen. Lindsey Graham suspended his longshot presidential bid on Monday, and while he never gained much traction in the polls, his series of one-liners, particularl during the undercard GOP debates, differentiated the South Carolina lawmaker from his Republican rivals. Graham’s campaign didn’t exactly get off to an auspicious start. He was one of many candidates to get caught up int the Donald Trump tidal wave this past summer. Trump revealed at a campaign rally in July that he had Graham’s personal phone number and shared it on live television. Graham destroyed his phone in a viral video, but he still struggled to make his hawkish message heard. In the first debate, Graham couldn’t shake off some of his U.S. Senate chamber rust. “When I was 21 my mom died, when I was 22 my dad died. We owned a liquor store, a restaurant, and a bar and we lived in the back. Every penny we got from Social Security because my sister was a minor we needed. Today I’m 60, I’m not married, I don’t have any kids,” Graham said at one point, in what has been described as the “saddest” and “most surreal” answer of the Aug. 6 undercard debate. It was in his second undercard debate that Graham started to win praise from pundits for looser, more assured performances. “That’s the first thing I’m going to do as president: We’re going to drink more,” he said during that debate, which was just one of many memorable non-sequiturs from the South Carolina senator.